Bottles for your wine or self-made alcohol. Fast delivery from the center of Germany. 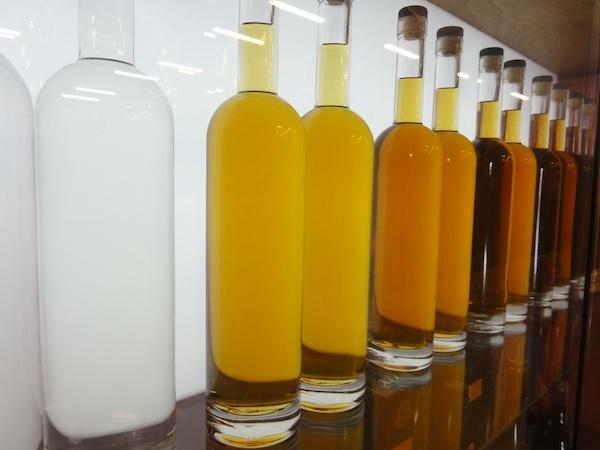 We supply you with the most important shapes of bottles for your wine or self-distilled schnapps. 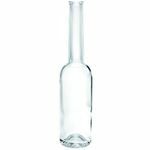 From the smallest schnapps bottle for your self-made alcohol to the larger colorless bottles with corks or screw-caps, right up to standard Bordeaux wine bottles in white or green glass, we supply bottles for every purpose. Optimal for storing and aging wine along with our corks that you can find in the Bottling & Sealing category. Please note our volume discount prices for large quantities.